Hello! Hola! Bonjour! 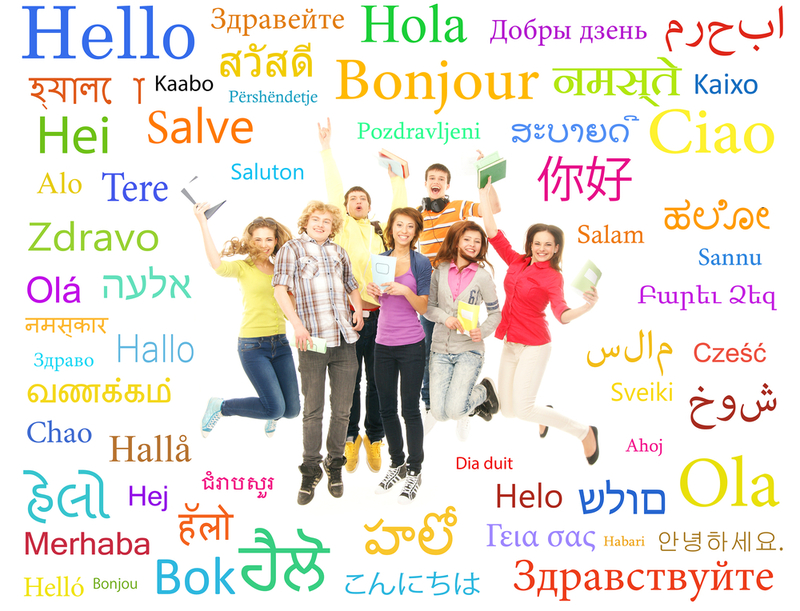 Does your institution serve students that speak different languages? If so, maybe your website should too! In this session we’ll compare different solutions for publishing content in multiple languages using WordPress, and what impact having a multilingual site could have on your site’s content and design.